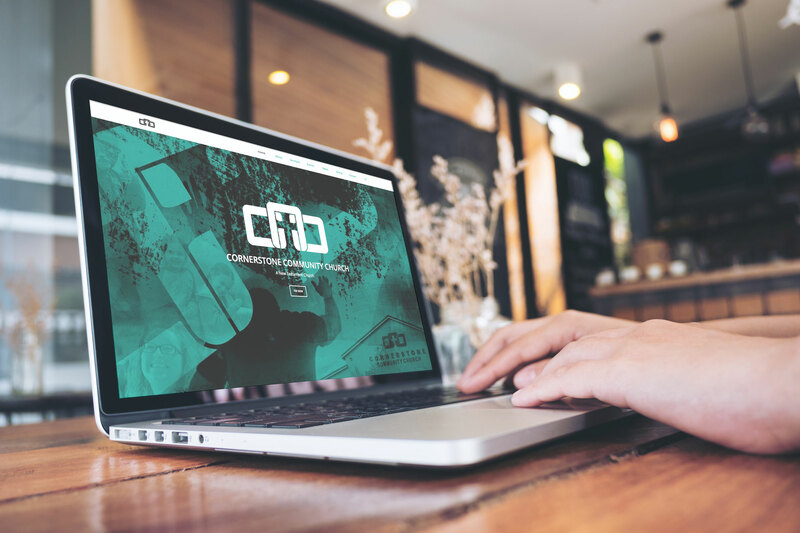 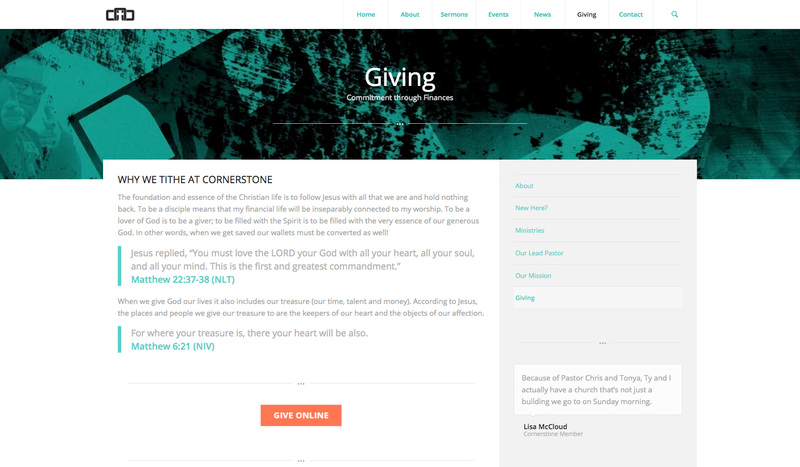 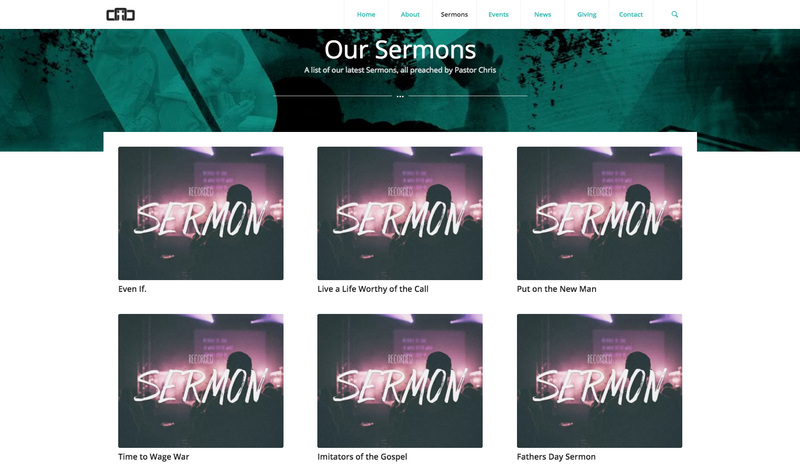 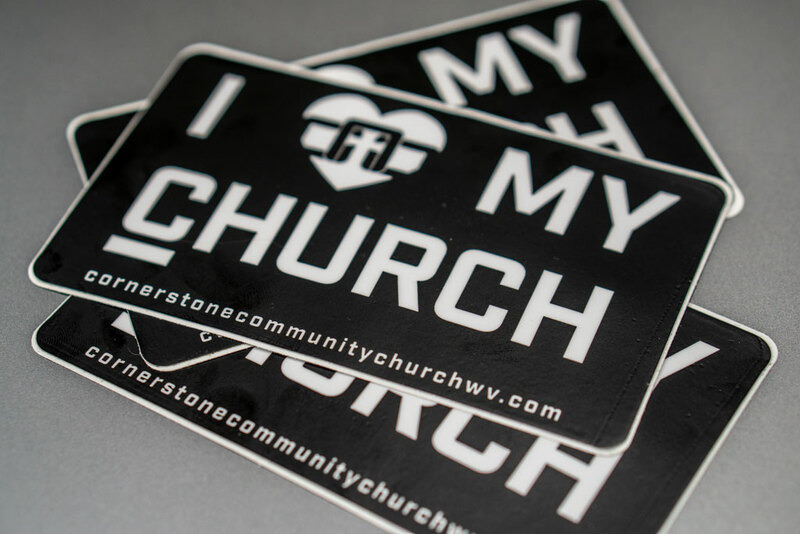 The Cornerstone Community Church web-design project has played a vital role in spreading the gospel throughout Preston County, West Virginia. 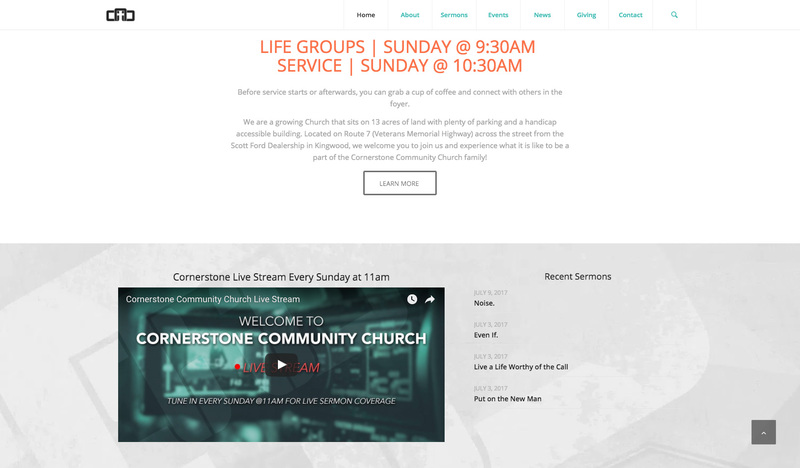 By integrating event calendars, a ministry network, online tithing, and live streaming services during the Sunday service, web-traffic increased by 300% with an additional 20% in Sunday attendance. 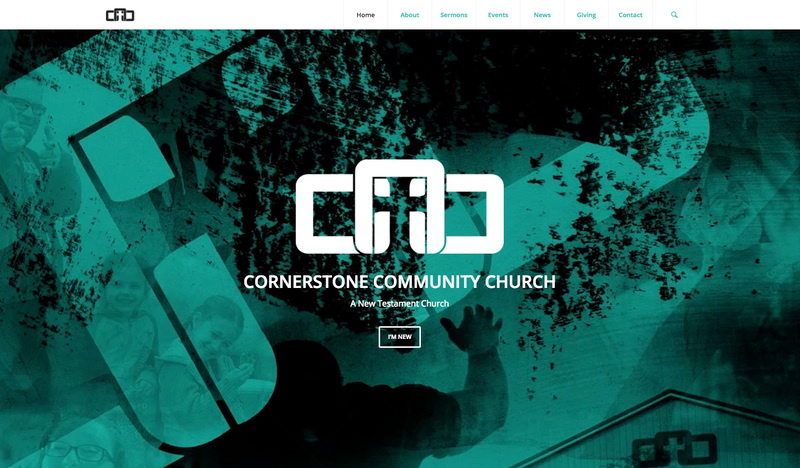 A short video was created for the “I’m New” page on the Cornerstone Community Church website as well as a highlights video to promote the Vacation Bible School Summer Program.